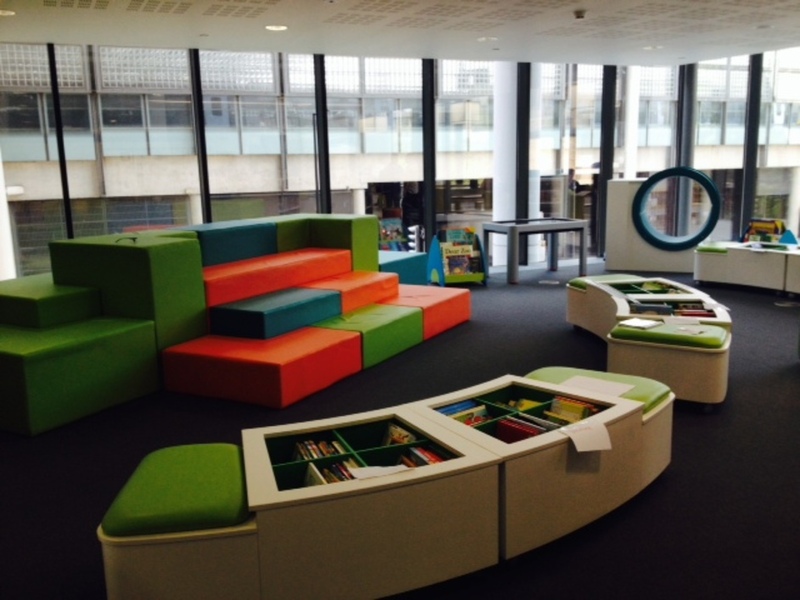 In July 2014 St Pancras Library closed in its former location, Argyle Street, and relocated to shiny new premises at 5 Pancras Square, a new-build 14-storey building in the heart of Kings Cross which provides a modern and welcoming space in which to borrow books and use the computers and enjoy classes like baby bounce and rhyme time. Pancras Square Library offers a wide selection of books, CDs and DVDs to borrow, newspapers and magazines to read on site, and computers with free internet access. Added extras include a youth zone and a children's library located next to the cafe. What are the best dining options near Pancras Square Library London? Pancras Square Library gyms, sporting activities, health & beauty and fitness. The best pubs near London Pancras Square Library. Pancras Square Library clubs, bars, cabaret nights, casinos and interesting nightlife. Where to have your meeting, conference, exhibition, private dining or training course near Pancras Square Library. From cheap budget hotels to luxury 5 star suites see our discounts for Pancras Square Library hotels, including Hilton London Islington Hotel from 88% off.